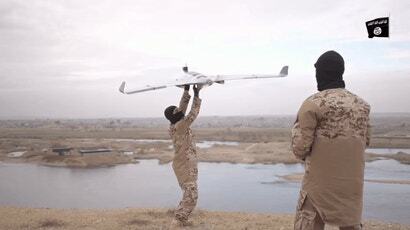 The US Department of Homeland Security is asking Congress to pass new legislation that would expand the agency's power to surveil, research, and attack drones in US airspace. Hayley Chang, DHS deputy general counsel, testified yesterday that there are a number of things that DHS "can't do currently" because of outdated laws that have the potential to jeopardize America's national security. 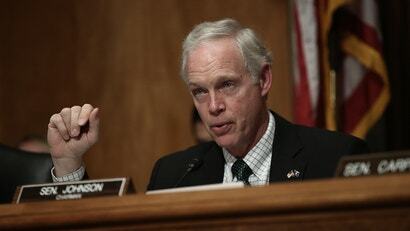 When it comes to the internet, Senator Ron Johnson (R-WI) is, it appears, misinformed. Real misinformed.